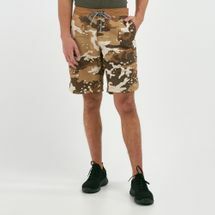 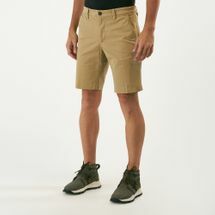 Featuring jerseys, cargos and sport shorts of every cut and length, free those knees! 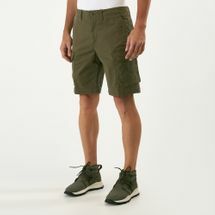 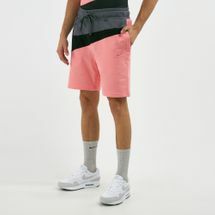 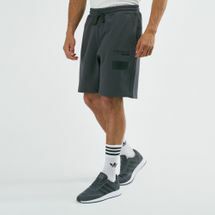 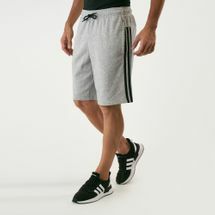 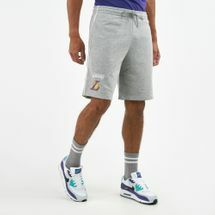 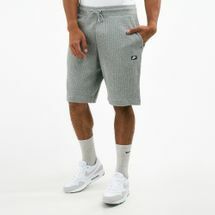 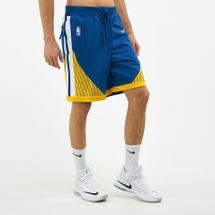 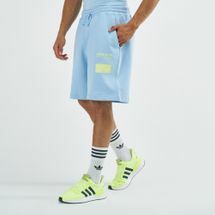 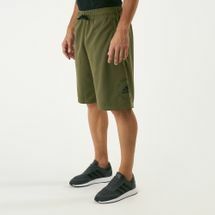 Whether you're hitting the gym or the beach, baggy shorts keep things light and free while the jersey styles and multipacks by Nike, adidas and more allow you to chill in style. 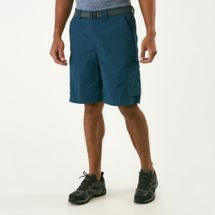 Get your hands on some of the best shorts in town with Sun & Sand Sports online, right now. 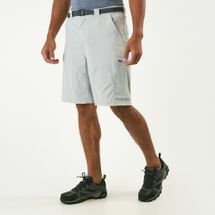 Shorts are a shortened version of long pants. 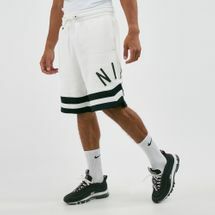 That’s about it. 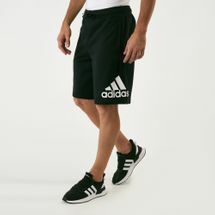 So who invented them? 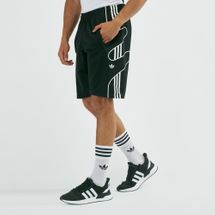 Well, that’s a long story. 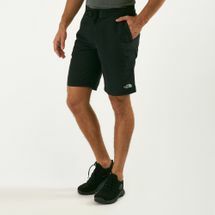 Back in the days of the 1890s, it all started with short knee pants. 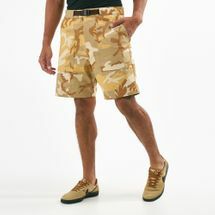 Young boys in America wore these shorts that were purchased by mums or dads or aunts – uncles never cared much. 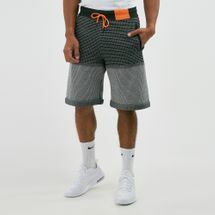 Later during the 1900s, Knickerbockers were what we now see as boys’ shorts. 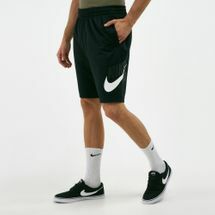 They covered the knee worn with long stockings – most boys wore them to school or for sports. 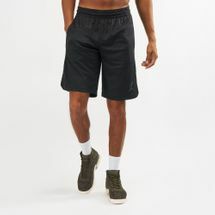 So as you can see, shorts were mainly aimed at children, and adults would shy away from considering wearing these comfortable shorts as they assumed them to be a sign of immaturity. 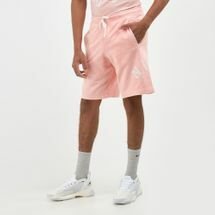 Well jokes on them now, right? 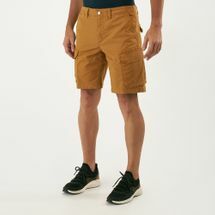 Over the course of time, people have moved on from the belief that shorts are just for children and embraced the comfort that only shorts can provide. 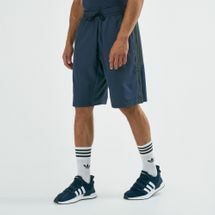 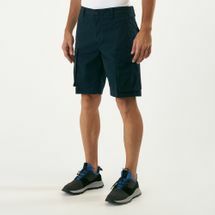 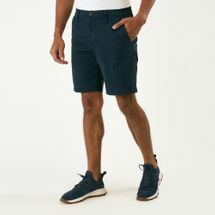 So stop with the notions of the ancients and get on with the times by getting yourself either a beach short, sports short or any other shorts that we have to offer online at Sun & Sand Sports. 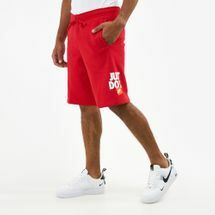 Have them delivered anywhere you want in or the whole of .